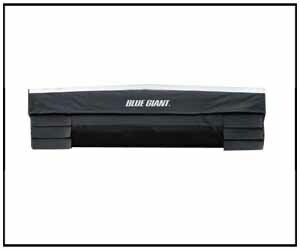 With over 50 years as the premier dock equipment provider, Blue Giant has earned a worldwide customer base and holds a solid place at the top of the industry. 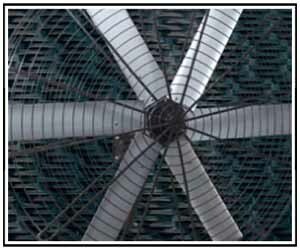 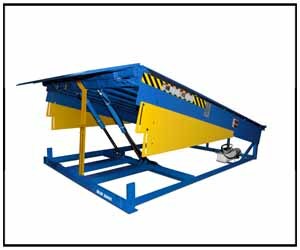 Overhead Garage Door, LLC is a proud re-seller of Blue Giant Loading Dock Equipment, and continue to be a dedicated to providing installation, maintenance and service of their equipment to the many commercial businesses in the North Texas region. 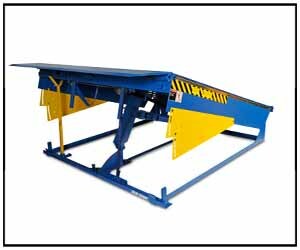 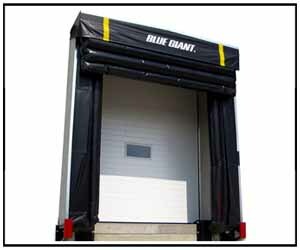 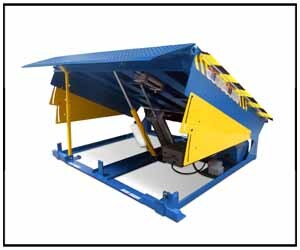 Commercial loading dock equipment from Blue Giant provides safe, effective and high-tech solutions to a broad range of industries. 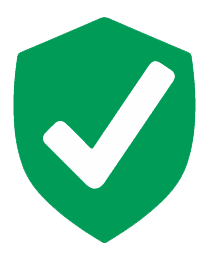 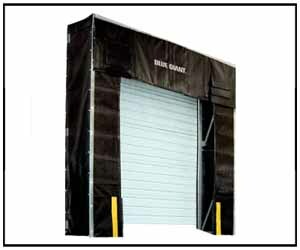 From industrial fans to dock levelers, seals and shelters, Overhead Garage Door, LLC has a solution to your specific loading dock equipment needs. 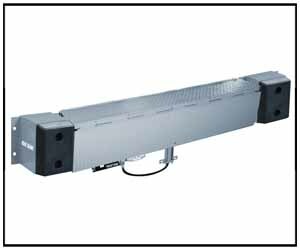 Rugged remote mount single push button NEMA 4 control, for ease of use.